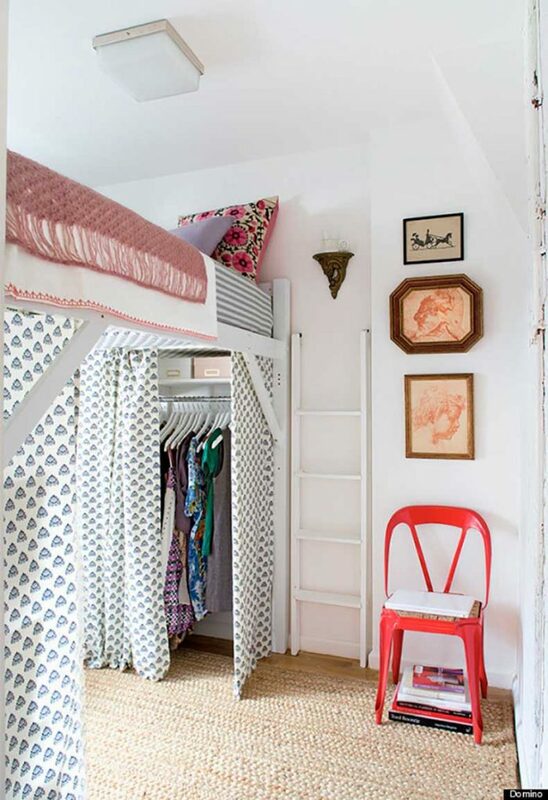 Space for storage is an issue in almost every home. 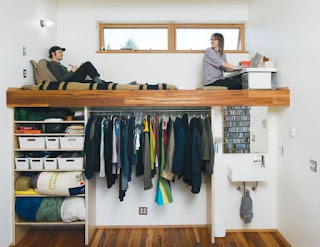 That is why we tend to find space-saving methods in the design of our home. 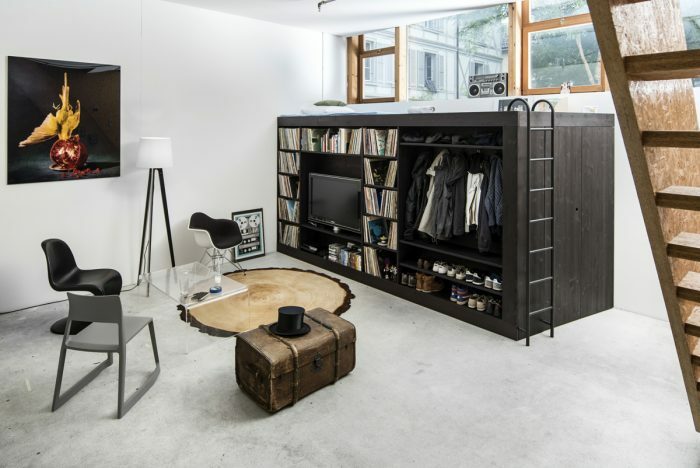 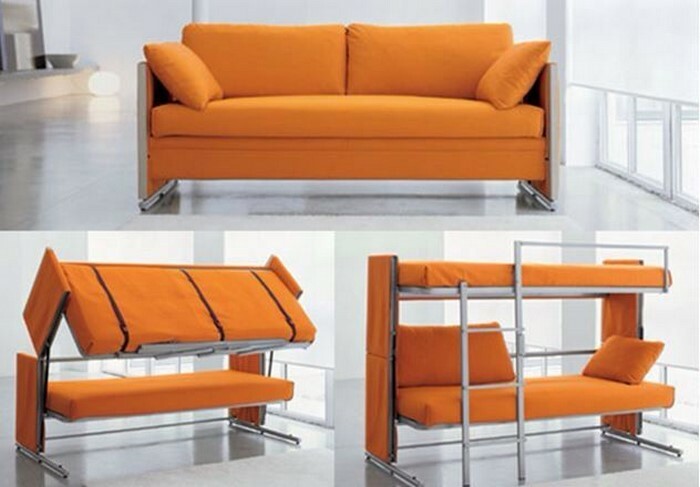 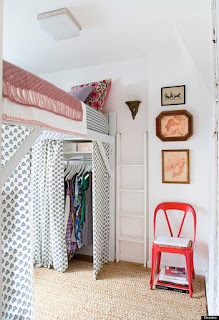 There are lot of ways to achieve this in your home without the need of occupying part of your home only for storage. 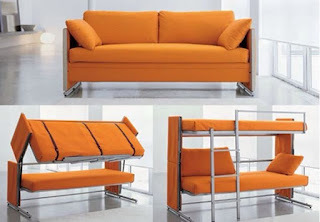 With a different approach on the design of your rooms or furniture you can achieve amazing things. The modern approach brings you creative and innovative solutions that will save you space but in the same time make the space look modern and feel comfortable. 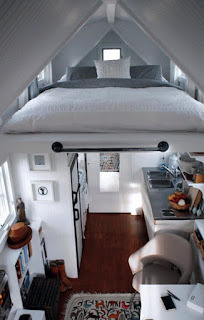 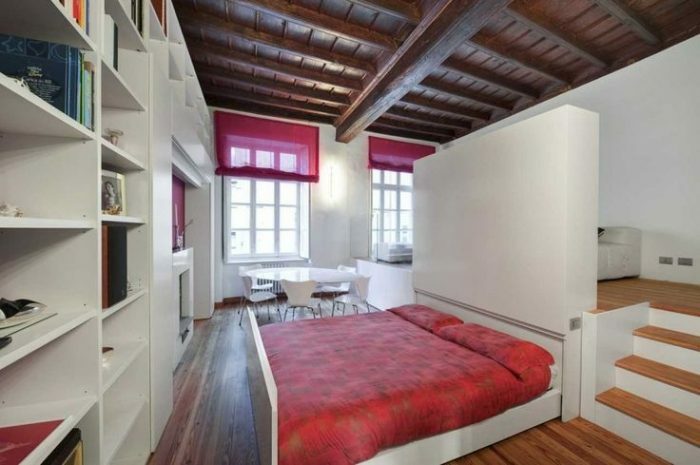 This article is all about your home and the space you can free up with a creative bed design implemented in the interior design. 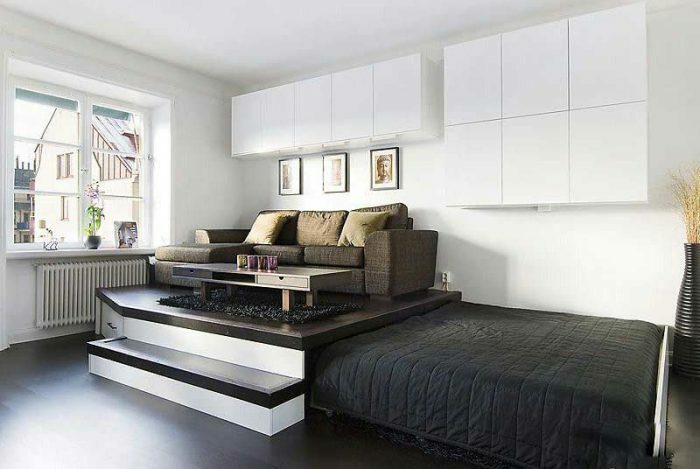 These ideas are presented mainly for small rooms and homes but we think that even the people that don’t need additional storage space will love the design of them. 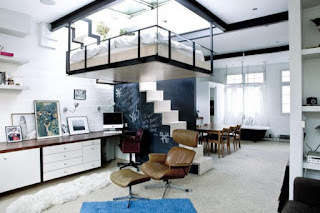 These idea is best suited if you have open plan home design and of course high ceiling. 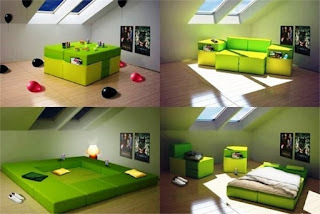 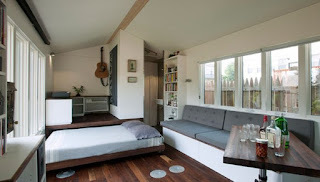 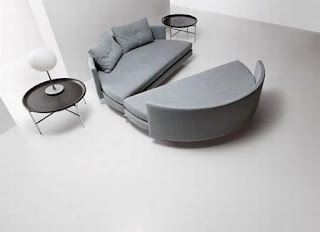 This idea will open additional space in the living space and create more comfortable interior. Also with this idea you will create a space where you can have privacy in your open plan interior.